Washington: The World Bank Board said Thursday it would start accepting nominations for a new leader early next month and name a replacement for outgoing-President Jim Yong Kim by mid-April. Kim announced Monday he would step down next month, less than halfway through his second five-year term. 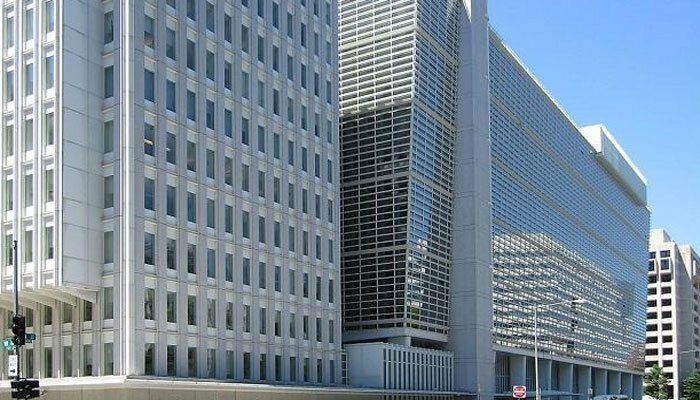 The board of the Washington-based global development lender met Wednesday and agreed on the selection process and the plan to name a new president prior to the Spring meeting of the World Bank and International Monetary Fund, set for April 12-14 in Washington. A short list of three candidates is due to be released after the close of the nominating period. Through an unwritten post-war agreement with Europe, the institution has always been led by an American while a European has always been at the helm of the IMF. However, that is likely to face a serious challenge both because President Donald Trump has shown little interest in, if not antagonism to the bank, and has upended the traditional alliances that make the agreement possible. Developing nations also have been increasing the pressure on the institutions to name a leader from an emerging market country. The board will accept nominations from February 7 through March 14. Any of the 189 member countries can nominate a candidate from any country but the bank´s board also specified that the candidates must support the vision for financing sustainable development. Kim, who became World Bank president in 2012, said he will step down February 1 to join a private firm focusing on investments in developing countries. World Bank CEO Kristalina Georgieva will serve as interim president.